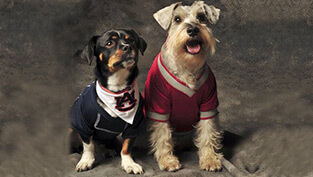 visit The Waggy Tail, located in Daphne and Fairhope, AL. Established in 1979, The Waggy Tail has been helping to care for pet families throughout Daphne, AL and the surrounding areas. 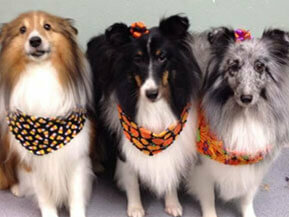 We offer professional pet grooming by experienced pet groomers. 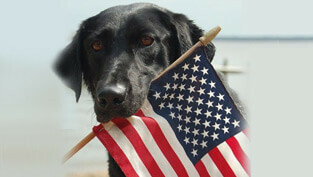 We also carry a complete line of dog and cat supplies, as well as bird and other small animal supplies. Our reputation for delivering high quality supplies with the friendliest customer service has been the foundation for our success since 1992. Like our Facebook page for specials and weekly posts from the Waggy Tail Pet Store, Grooming and Pet Hotel in Daphne, AL and The Waggy Tail Pet Store and Pet Grooming location in Fairhope, AL. From pet grooming to lodging and pet care, our team of pet care experts is happy to treat your four-legged friend as though they were part of our own family. 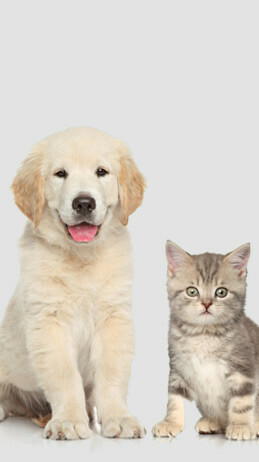 Cats, dogs, birds and more, we will help you make sure your pet is well taken care of. Our Daphne location offers boarding at our on- site ‘Waggy Tail Pet Hotel’. We believe that proper pet grooming is essential to a happy and healthy pet. Contact us today to schedule your appointment. If you are going out of town for the weekend or preparing for a family vacation, you will need a place to make sure your pet is well taken care of. Contact us today to learn more about our pet boarding services. We offer a wide variety of quality pet foods, such as Natural Balance, Solid Gold, Taste of the Wild, Science Diet, NutriSource, and PureVita, and others. Come in today to browse our inventory for yourself. A clean and groomed pet is a happy pet! Browse our photo gallery to see both our finished results and our happy customers. © 2019, The Waggy Tail Pet Store, Grooming and Pet Hotel. All Rights Reserved.